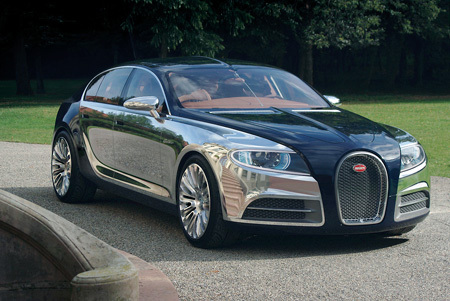 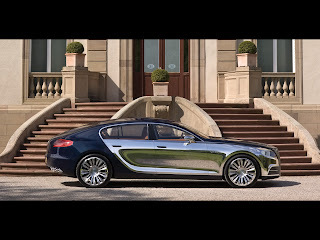 The Bugatti 16C Galibier Concept is a prototype of a luxury sedan which was presented officially in September by Bugatti Automobiles prior to the IAA 2009. 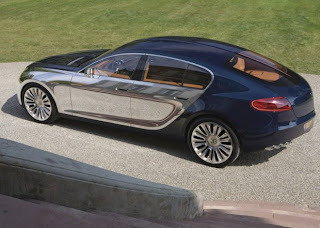 A derivative of the concept vehicle is expected to reach the market in 2013. The car is a four seat luxury sedan which shares the W16 8.0L engine of the Bugatti Veyron, but with two superchargers instead of four turbochargers for improved torque. 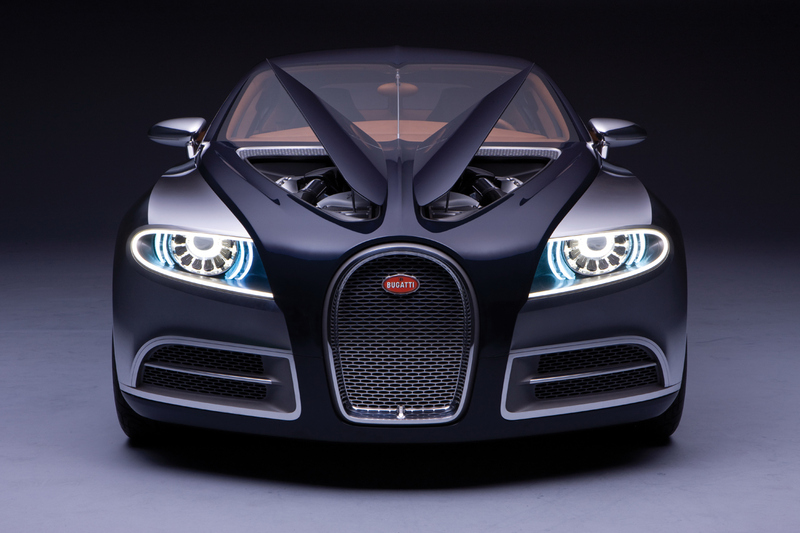 It could be a prefiguration of the future second Bugatti car. 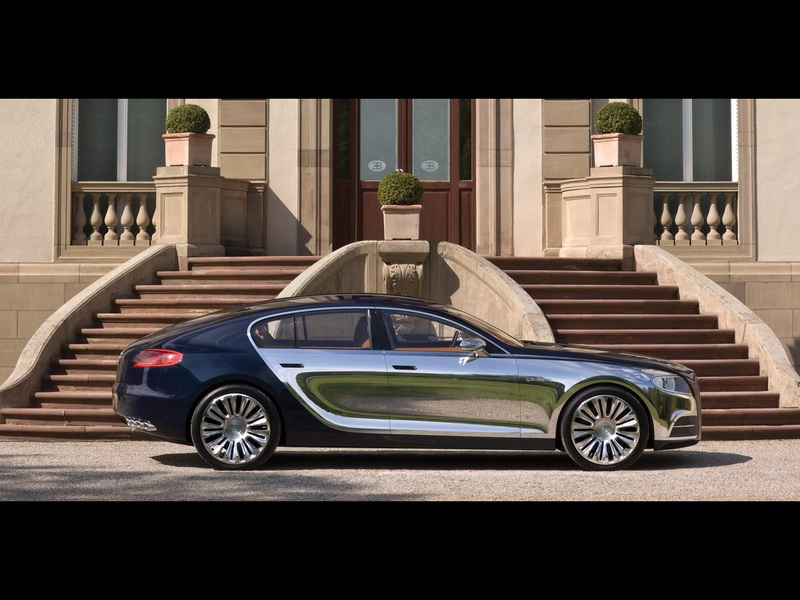 Its name is a historical reference to the Bugatti Type 57 Galibier and to the tradition to give to some of the Type 57 the names of alpine mountain passes, here Col du Galibier. 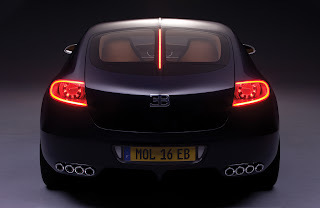 The prototype sports a hood which opens in two parts, similar to the one of the Cadillac Sixteen.